The coaching will prepare you to sing one brief standard R&B, pop or rock'n'roll song that shows off your voice and range. 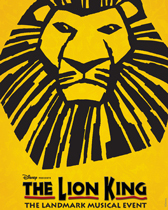 Please bring a lyric printed sheet of the song you are going to sing that is NOT material from The Lion King or other standard Broadway theatre musical. 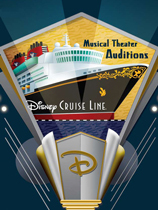 The workshop is a series of very special sessions at a subsidised cost from Glenda Collens for singers seeking to improve their performance and	is	available	only to	registrants	of the Disney Lion King Auditions. 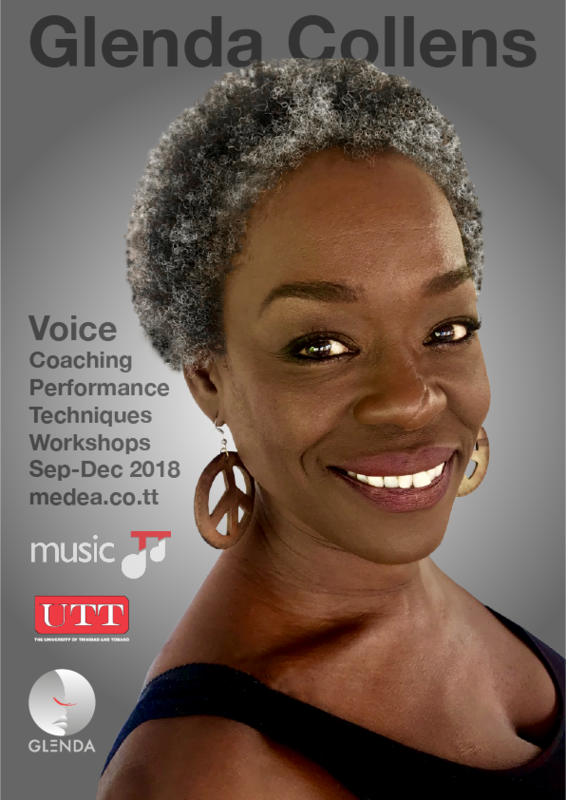 The workshop is not for beginners or those seeking general voice coaching maintenance which is available after the auditions at the regular fees and times. See Voice Coaching. ** Subject to dance/drama coach availability otherwise will be 2 voice sessions. You are your voice! Everything you do, and feel, has an impact on your voice. As a practitioner of the craft of singing, it is important to think of not only your voice, but your entire body as your instrument. To understand your instrument you must engage your body and mind. We will call them your tools. The focus of our time together will be to identify your tools. Tools you will learn to master so that you may deliver a winning performance every time. When your voice is strong, self-assured and confident, everyone listens to you. This kind of voice is attainable by everyone! The singer who becomes “hoarse” midway through a performance or the speaker who “loses” their voice five minutes into a three hour long lecture can develop a stronger voice. Vocal training is critical to building and maintaining your instrument.